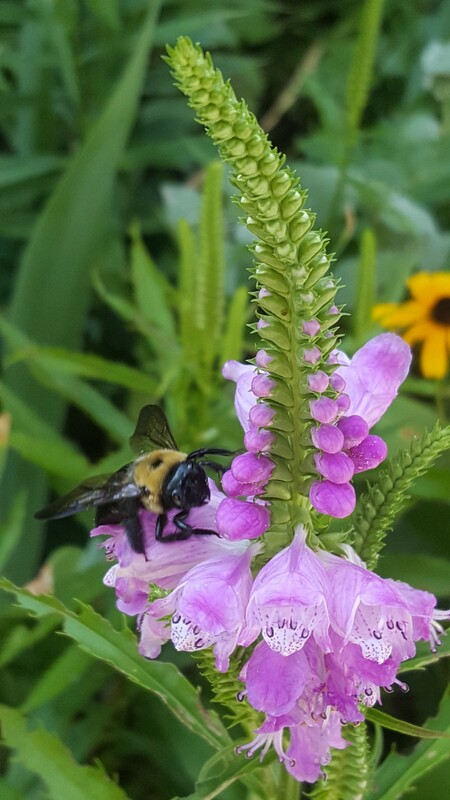 Everyone that stays at the Inn comments on the yard, almost always like this: “Wow, this is beautiful!”, “Do you do all of this yourselves?”, “This is a lot of work!” The response to those comments is: “YES!” Yes, it is beautiful and yes, it is a lot of work, but we can’t say we do it all ourselves. 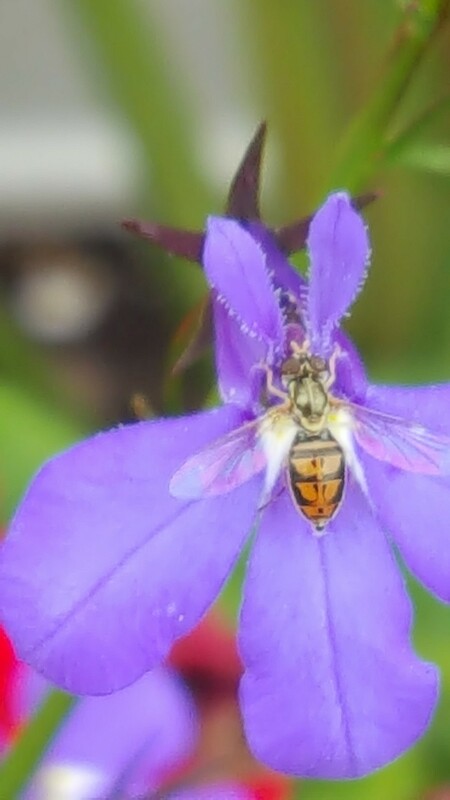 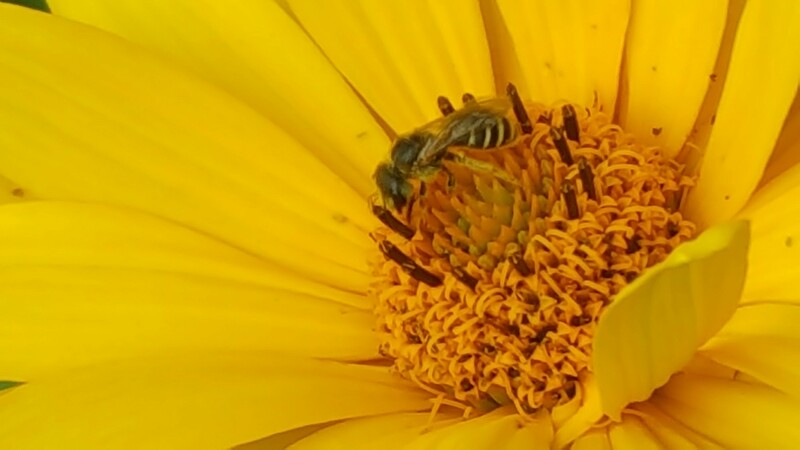 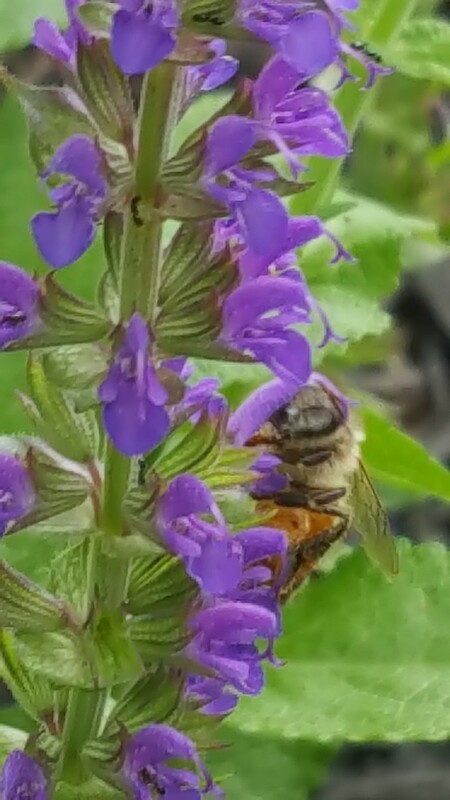 Mother Nature has provided some outstanding helpers, our friends the pollinators! 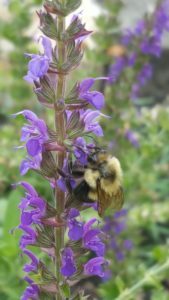 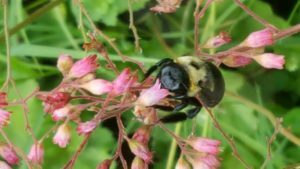 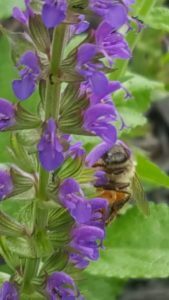 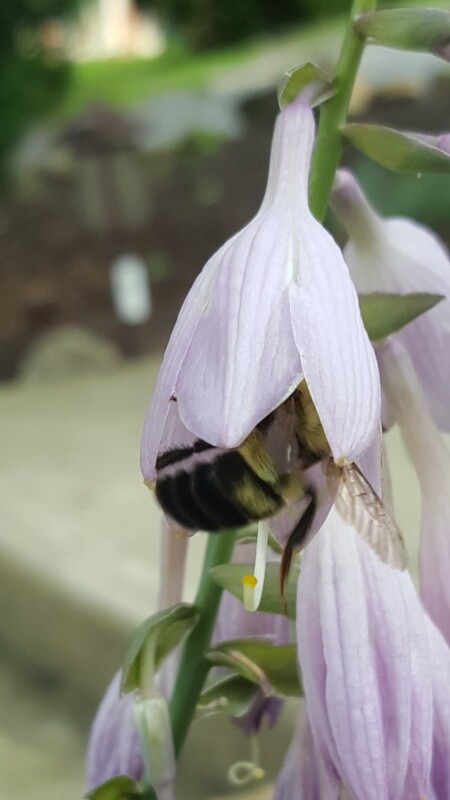 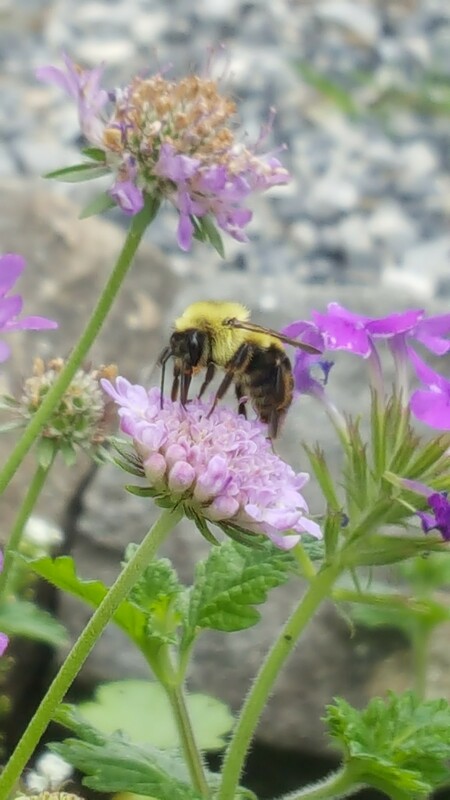 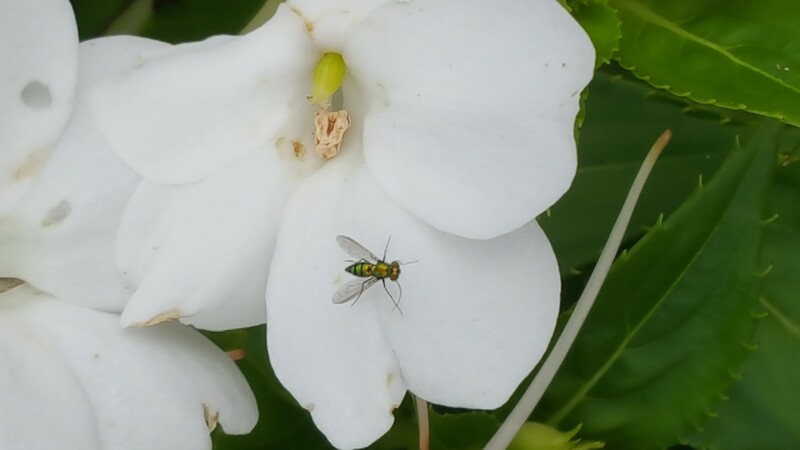 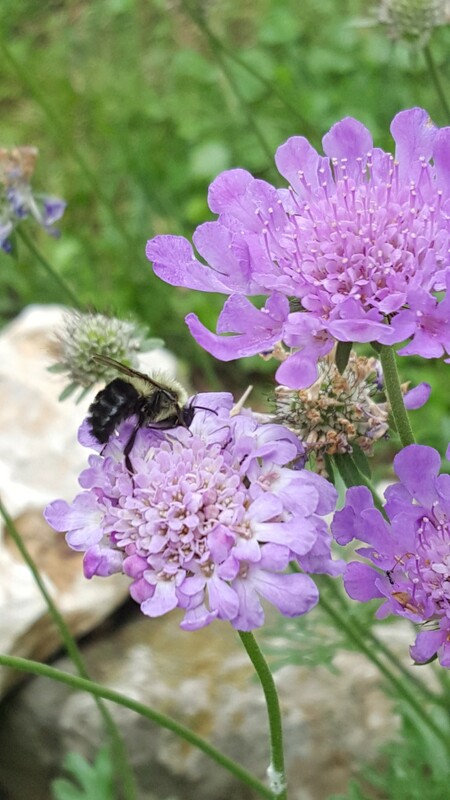 If you didn’t know, National Pollinator Week was this month (June 20-26) and I thought it would be fun to do a photo blog of some of our garden assistants hard at work in the flower beds.